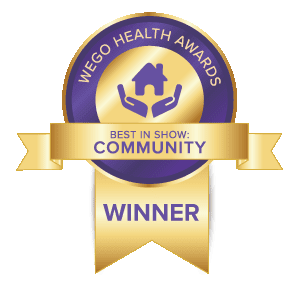 To participate, please link up one of your posts about Fibromyalgia - leave a comment - then visit one of your fellow fibro bloggers who have linked up here. 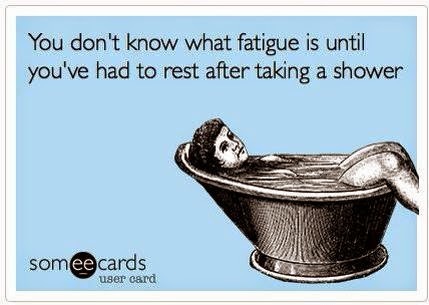 Before I was dx with fibro-I did need to rest after a shower. I would be short of Breath,sweating and exhausted. I would have to sit and rest before getting dressed for work. 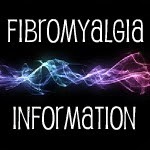 Hi Judy, thanks for sharing your Fibromyalgia story with us. Sounds like me... I still often have to rest after the shower!